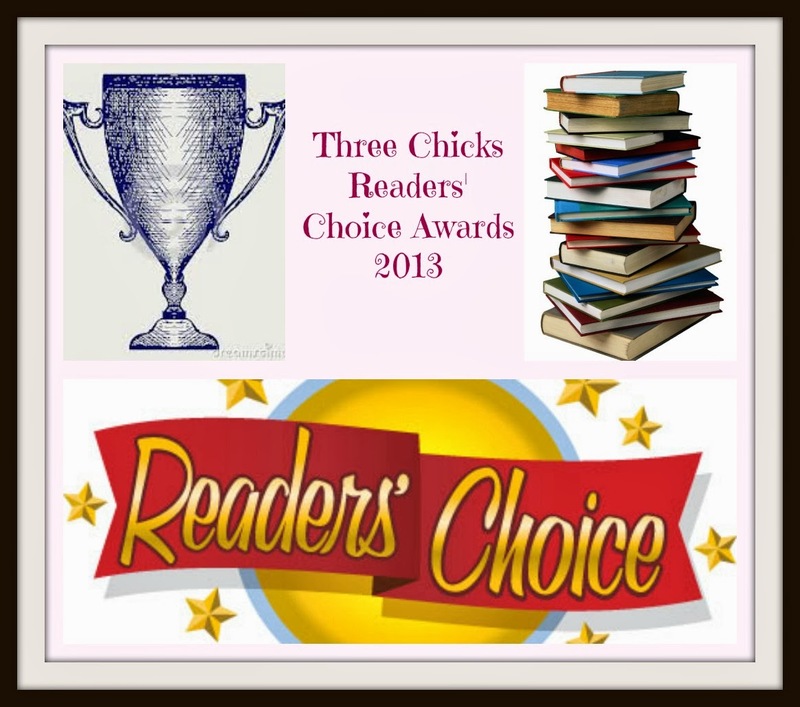 Welcome to the Three Chicks Readers' Choice Awards. What a fantastic year 2013 has been for readers. We listened to you and counted your nominations. Here are the 15 finalists in each category, so make sure you vote so that your favorites can win. To vote pick who you will be voting for then click the VOTE button at the bottom. It will then bring you to the polls results. At the bottom click "back" and then continue voting for your favorites. Wonderful poll! Thanks for sharing! Thanks for voting, come back again tomorrow and vote for your favs again! You can vote each day that the poll is opened. So support your favs! Thanks for voting, some tough choices there! Great poll aome really hard choices!!!! Love this poll for fans! Thanks for sharing! But I have to say it really was hard to choose! *winks* :) Lucinda Jester Smith. Tons of great choices on there!! Great Poll but I was disappointed that Jasinda Wilder wasn't a choice for best author. A few of my favs are missing but still great authors and books. Hard to pick because I had a fave every week. Love the polls so hard to pick. good poll but very disappointed so many fav authors missing..
Great choices in each category. Thanks! Picked my favorites but wish H.M Ward was amongst them as she is a brilliant author! That was the toughest poll that I`ve taken in a while. to have to choose between Kellan Kyle and Jared Trent was not easy. `Also choosing favorite couple and love triangle, my finger kept going back and forth. great selection for each category! 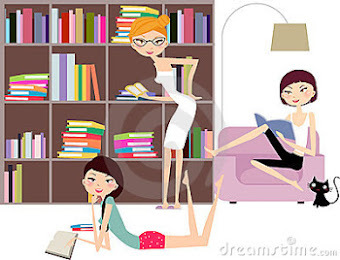 Wish tammy falkner was listed for her awesome books too! Great picks, but jeeeeeeez it was tough to choose!